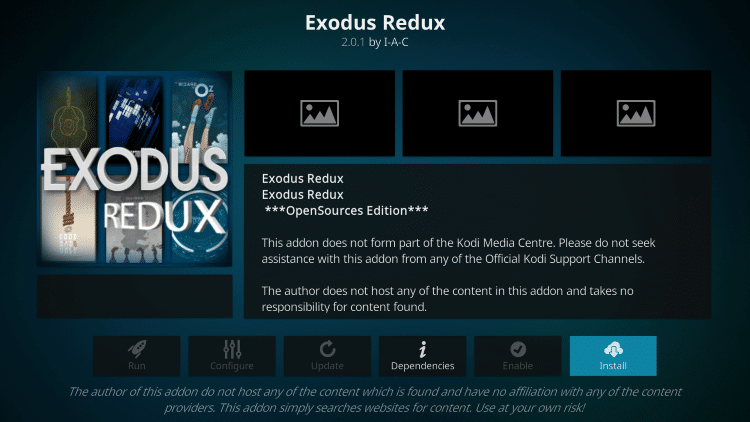 Exodus is a 3rd party Kodi addon which means that it is not supported in any way by the developers of Kodi. 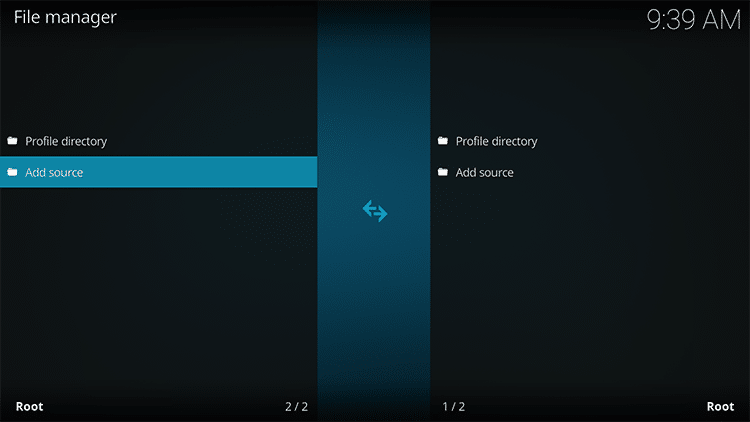 Below, you will find two versions of Exodus. One is called Exodus Redux and the other is Exodus V8. 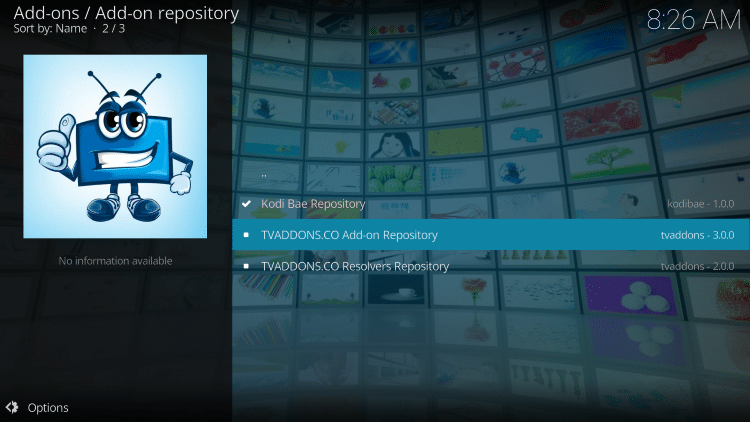 Yes, you can install both of these addons in Kodi if you would like. Which is better? 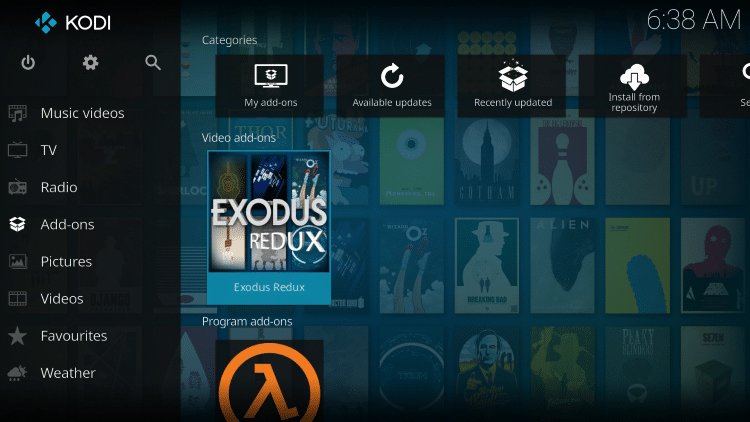 At this time, Exodus Redux is more popular but both of them are working extremely well. 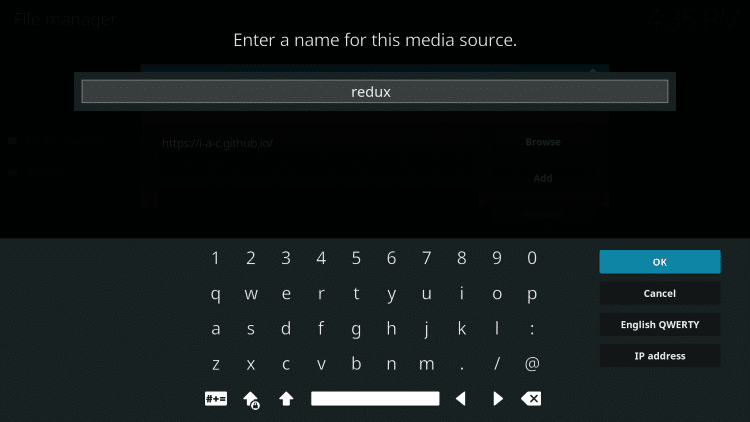 As of this writing, Exodus is still the most popular Kodi addon due to its enormous choice of movies, television shows, kids shows, and documentaries that are available. 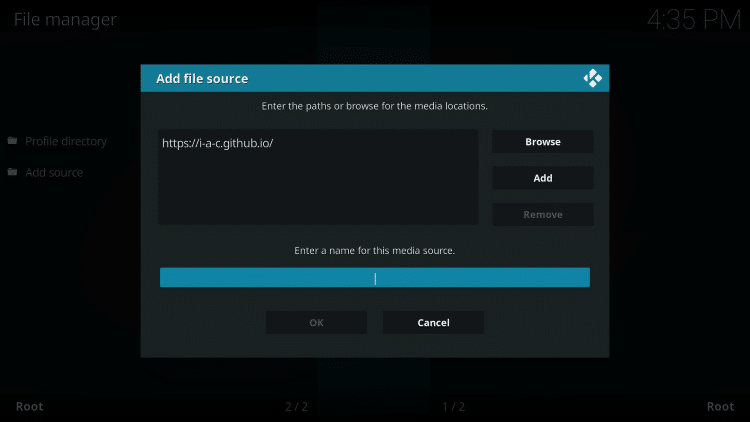 This tutorial will work for both Kodi 18 Leia and Kodi 17.6 Krypton. Exodus was abandoned by its original developers last year but a new release just hit the scene and it is better than ever! 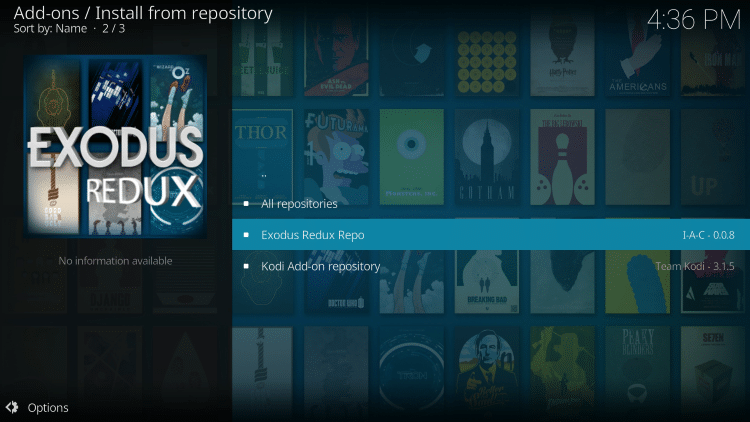 Because of its popularity and a huge amount of content, Exodus is listed as one of the Best Kodi Add-Ons by TROYPOINT. 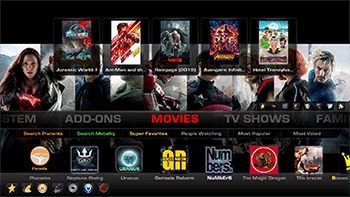 The Exodus Kodi Addon provides some nice filtering options which allow you to choose movies and television shows based off the following Genres; Action, Adventure, Animation, Anime, Biography, Comedy, Crime, Documentary, Drama, Family, Fantasy, History, Horror, Music, Musical, Mystery, Romance, Science Fiction, Sport, Thriller, War, and Western. Some other nice categories exist within Exodus such as Most Popular, Most Voted, Box Office, Oscar Winners, In Theaters, and New Movies. 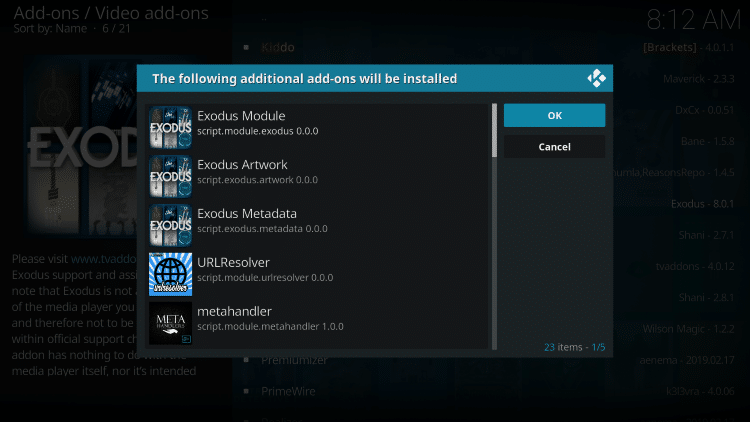 Use the following step-by-step guides to install Exodus Kodi add-on on your device. You will find both a video tutorial and screenshot guide below. Note: If Exodus Redux doesn’t work properly after installing, try powering off your streaming device and power back on. 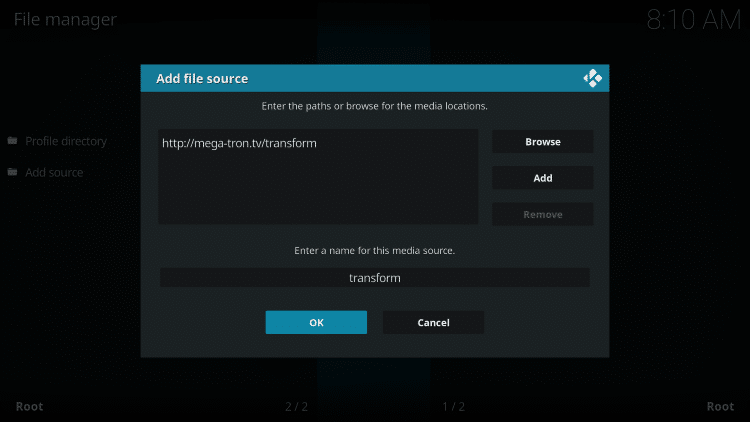 Note: The new release is version 8.0 and the video below will install this updated version even though it shows 6.0 in the tutorial. 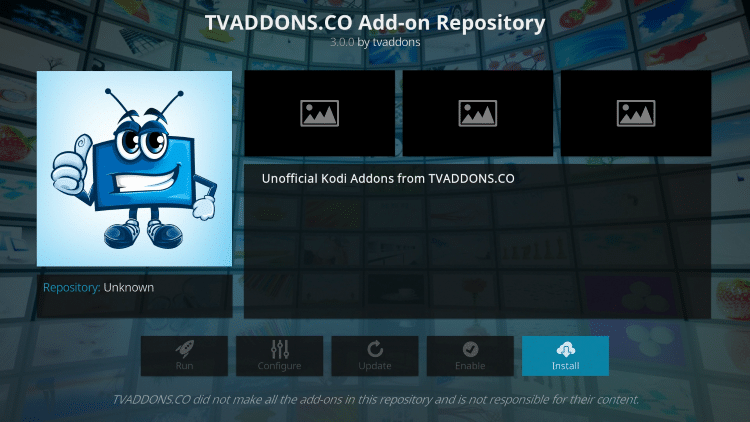 Note: If you receive the Indigo Dependency Error, you must install the TVAddons.co Repository. See screenshot guide for that below. 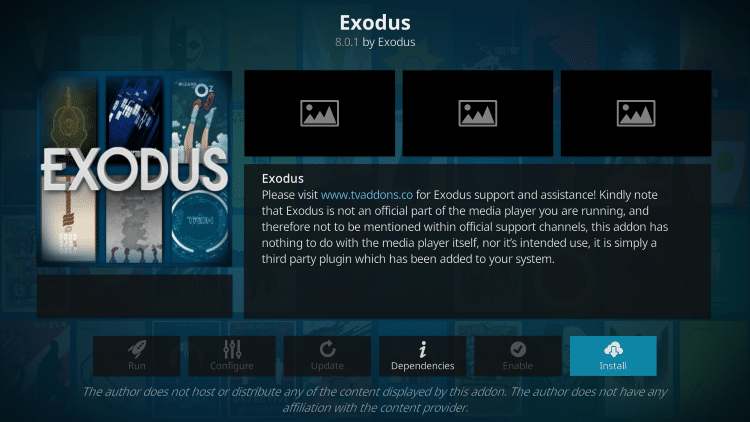 23 Enjoy Exodus on Kodi! If you receive this error when installing Exodus Version 8, follow these steps to install TVAddons.co repo and then return to step #17 above to install Exodus V8. Now go back to step #17 above and install Exodus V8. Keep in mind that many of the movies listed under the In Theaters section within Exodus are low quality or have Chinese subtitles hard-coded into them, which you can’t remove. In my opinion, it is best to view the movies that are currently on Blu-ray or DVD. 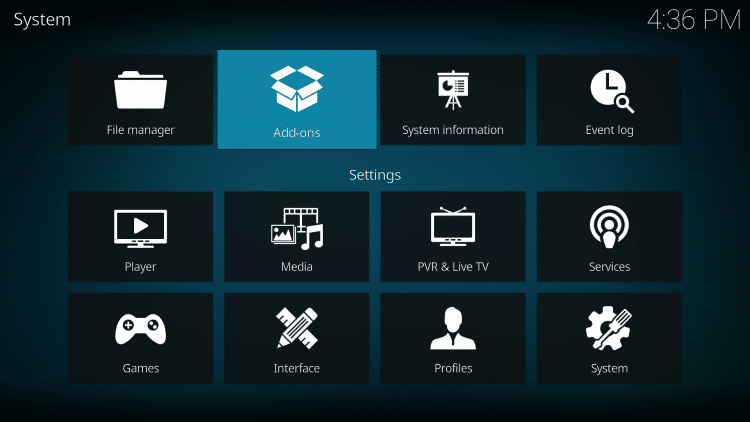 There are some excellent 3rd party services and Kodi addons that you can also integrate with Exodus through the Tools section. You can pair your Trakt account with Exodus so you can keep track of what you have watched on all devices where you use Kodi. 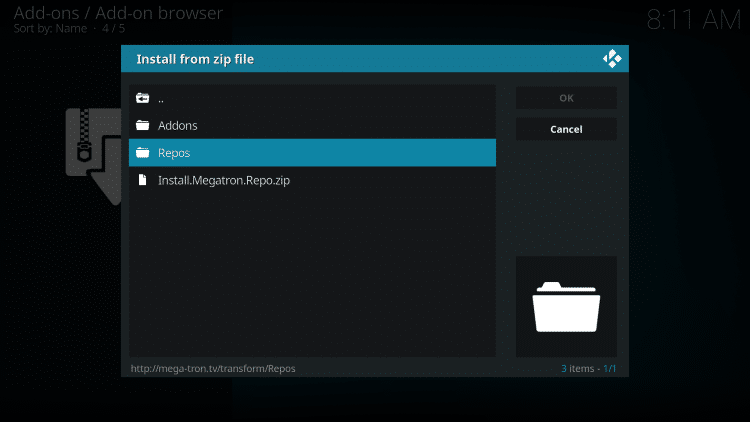 You can also setup the RealDebrid unrestricted downloader service which will help eliminate buffering from within Exodus. Bonus Video included below! 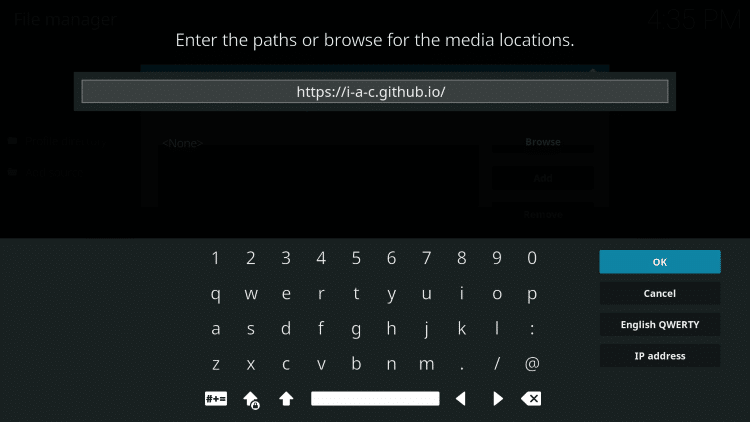 After you have installed Exodus, be sure to watch the video at the bottom of the page which will teach you how to autoplay the best Kodi Exodus streams without the requirement to authorize with a code. 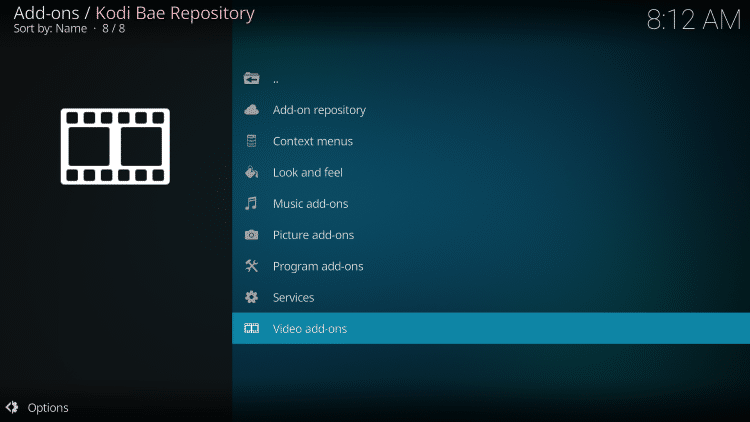 This is a must for anyone who uses the Exodus Kodi Addon. 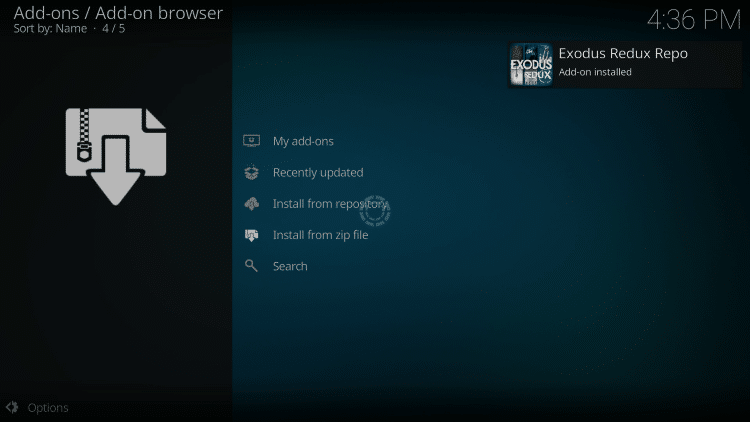 Frequently Asked Question – Is Exodus Kodi Addon Legal? 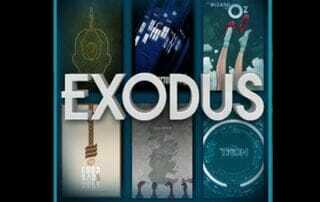 There are also movies and television shows that have copyrights that are accessible on Exodus and in many countries, this would be copyright infringement. 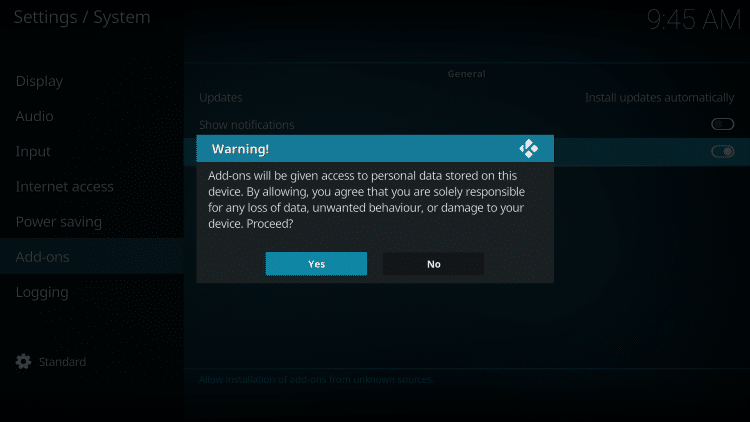 It is suggested that you use a VPN whenever using Kodi so you streaming logs are kept confidential. 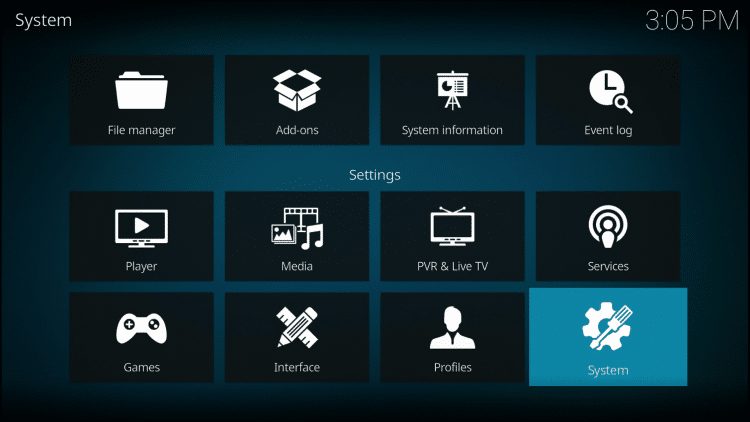 By connecting to a VPN prior to using Kodi, you will protect your anonymity so your Internet Service Provider will not know what you are accessing through Kodi addons such as Exodus. 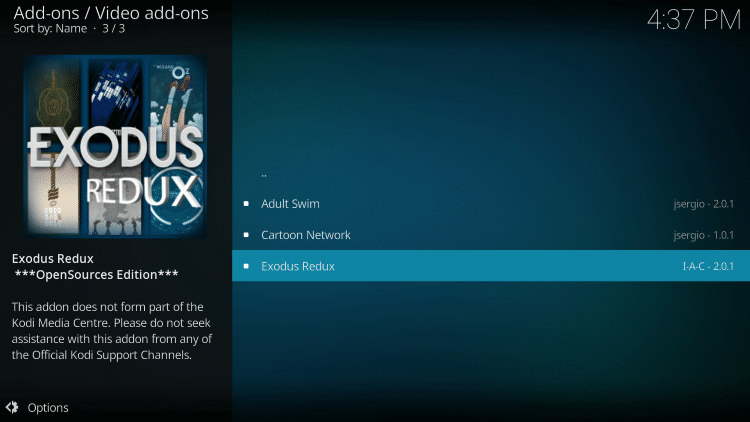 Now that you have Exodus installed on Kodi, it is time to optimize it with the video below! 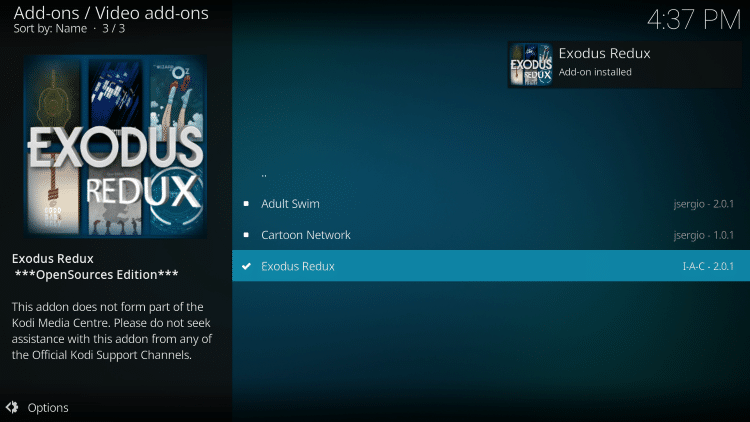 Note: If you haven’t already installed Exodus on Kodi, use the tutorial above. 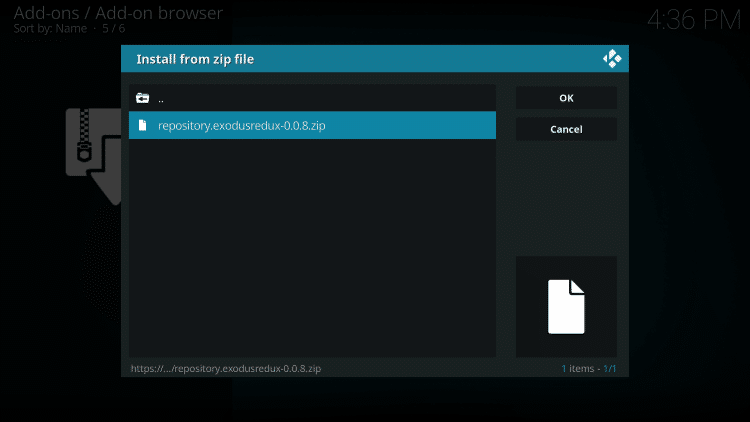 Exodus V7 was recently updated to V8 and it appears that it is not working properly. 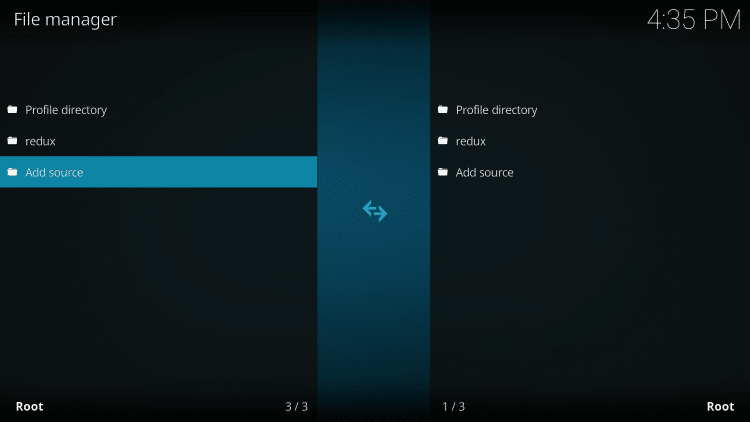 I have added Exodus Redux to this page as well which you will find at the top and this version is working. 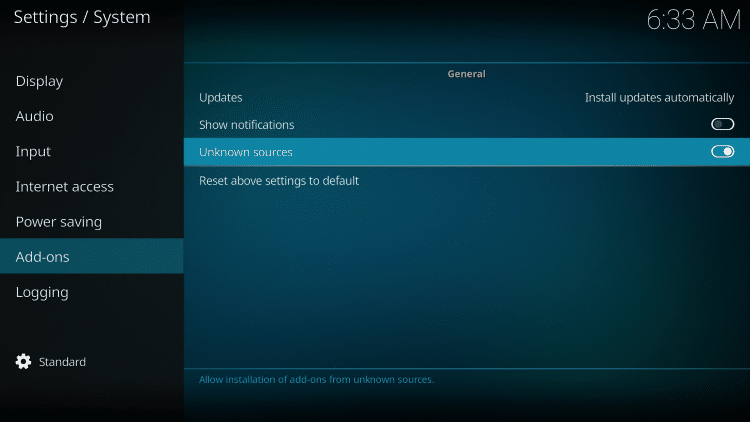 Hopefully V8 comes out with an update soon that fixes the problems. Thanks Nick, the above tutorials are still based on Kodi Stable 17.6. I don’t update any tutorials until stable release is available. Your comment will help others and thanks for posting. I just downloaded exodus but nothing loads. None of the folders contain anything. I’ve check providers and everything? What am I doing wrong? Hello, try restarting your device and router. Unplug both from power for a few minutes and then plug back in. 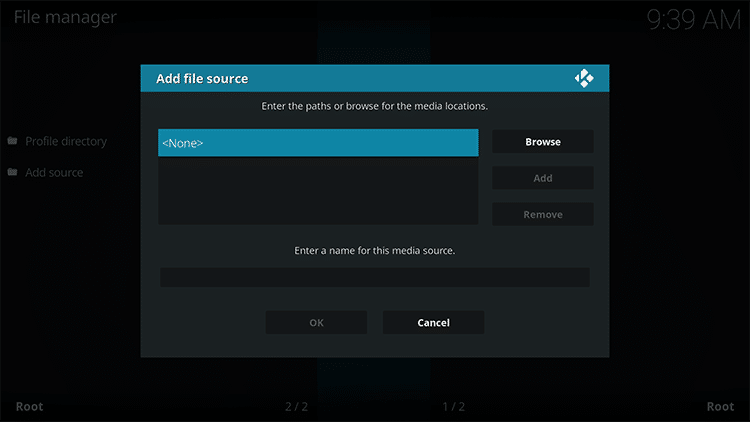 Greetings Troy, I installed Exodus Redux on Kodi(Durex Build) and when links are appearing for movie/TV etc., it says in parenthesis(Lambdascrapers Module) what does this mean and what effect if any does it have on the app and its execution? And as always thanks for your informative easy to follow tutorials!!!! Lambda is one of the scrapers that pulls in sources. It works very well. is there any other add ons tha you suggest until this one becomes aa bit more stable and reliable? 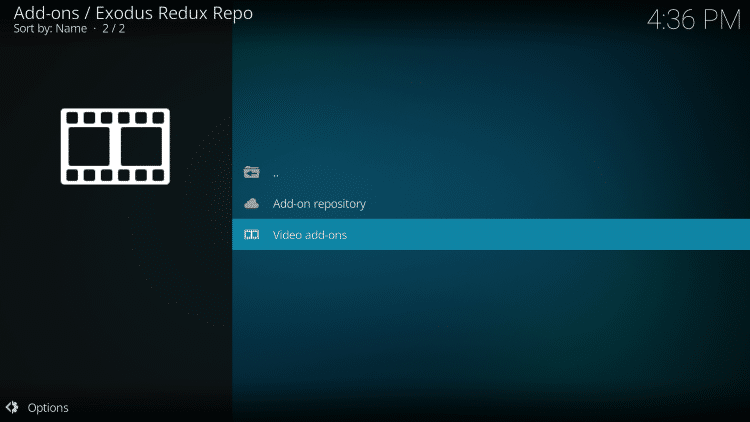 When installing redux over V8, does that automatically update Kodi from V8 to redux? 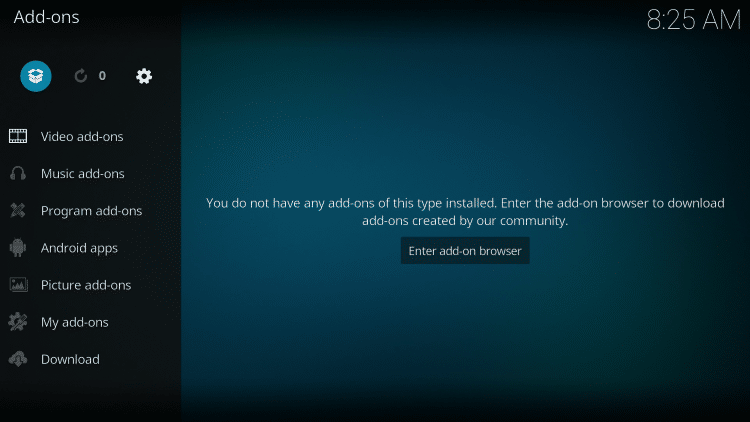 Hi Misty, no they are separate addons so you can use both of them on same system. Thanks Troy! I’m getting a lot of “Exodus Redux- stream not available” messages, so I’m presuming if I also download V8, it will also pull from that? Some movies that I was able to watch at my initial exodus days I.e., Deadpool won’t load at this time. I simply get the trailer. Thanks for all of your information! It’s most awesome! 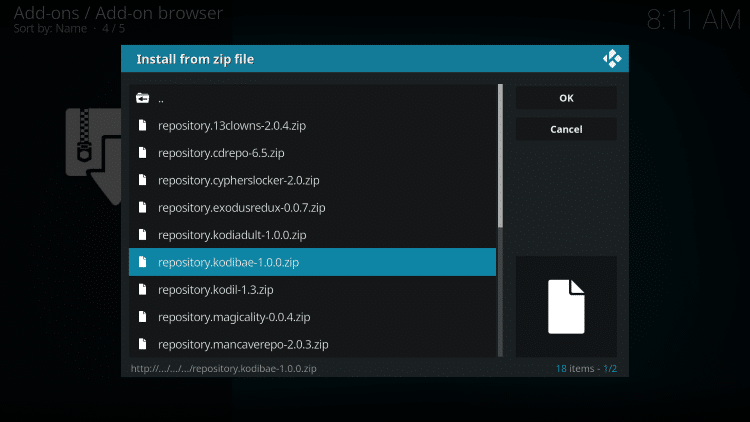 I would guess that you need to delete the caches & providers, Re-authorized real debrid if you have it. I have redux, and rarely ever fail to download a movie. Make sure the Lambda scrapers are enabled. 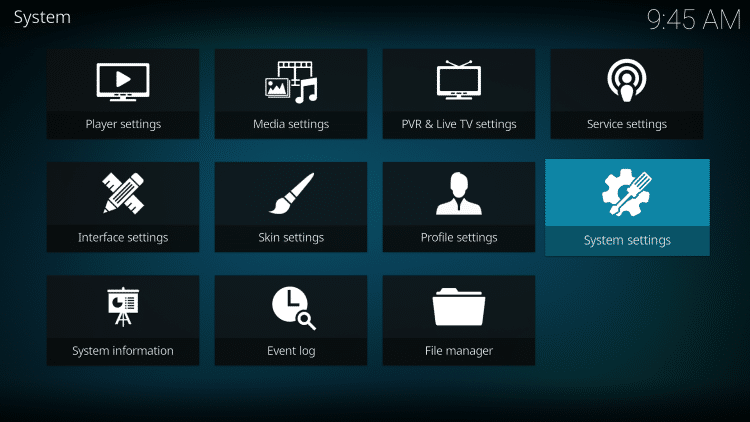 I installed kodi but when I go to my tv shows it says “no trait account found “. 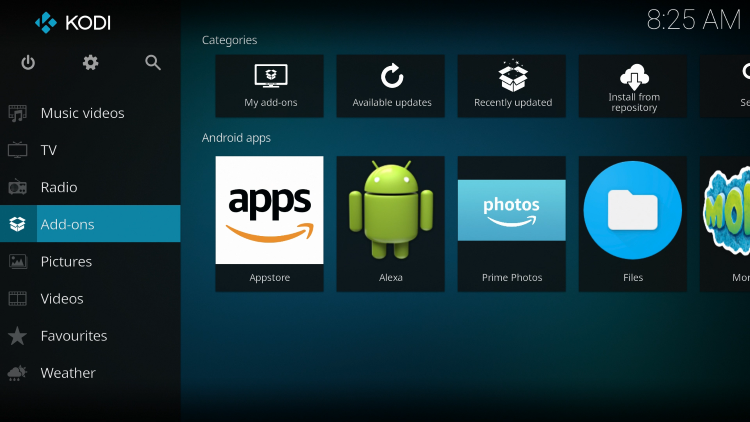 How do I get my shows? For some reason both Exodus and Exodus Redux are not working. 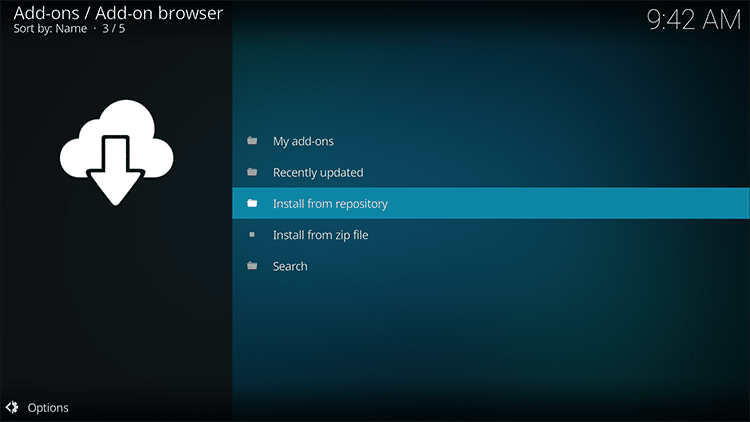 They both worked a couple of days ago, now only provide a few providers which do not work. 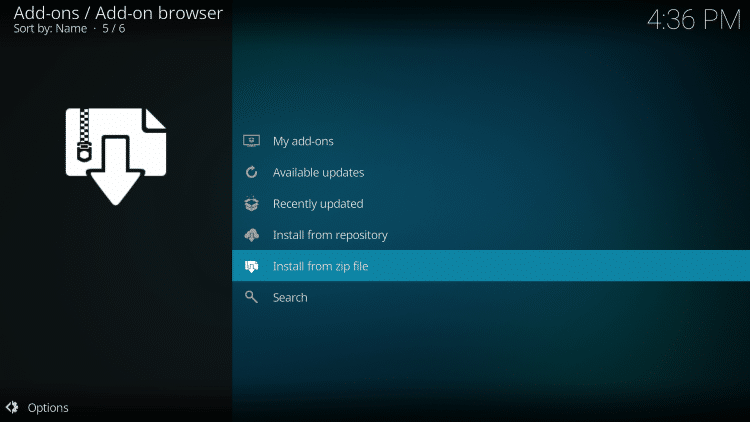 I have de-installed and reinstalled both several times with no change. I did not have any trouble. Are you trying to watch new movies? These don’t seem to work well usually. 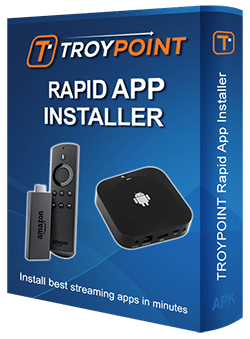 I get it installed no problem but when I try to watch anything it says “no stream available” for every single thing I attempt to watch….. hmmm? No matter what I do I can only get Adult Swim. The other 2 don’t come up. 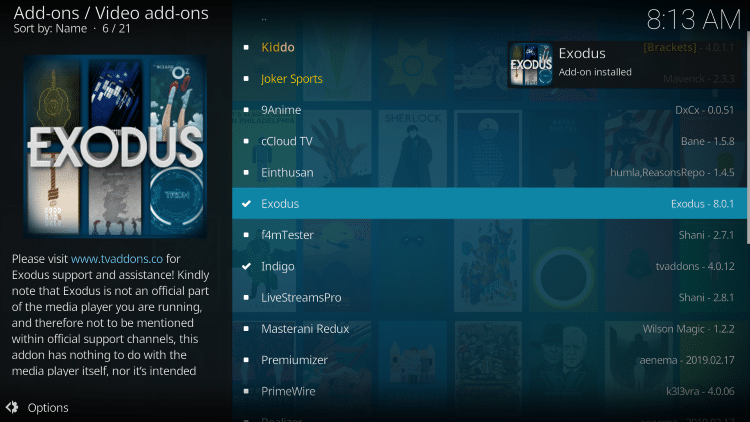 I’m using Kodi with Exodus Redux on my XBOX. Initially it worked fine. Now all streams freeze a few seconds in & without volume. Any suggestions? Hi Teri, have you tried rebooting your Xbox and router? 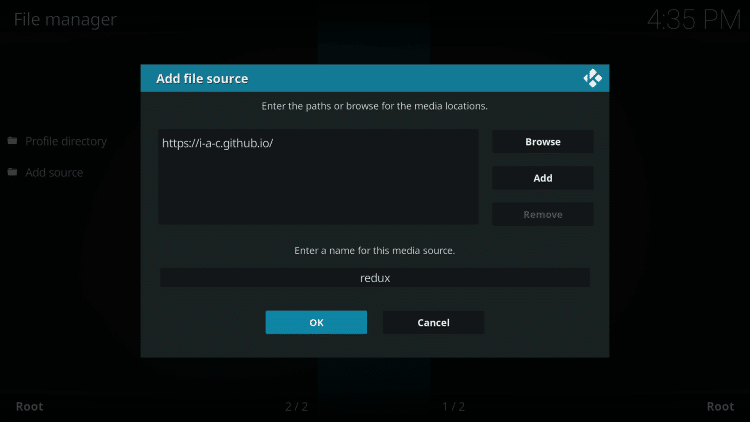 Every movie i pick on redux is foreign now how do i fix this? 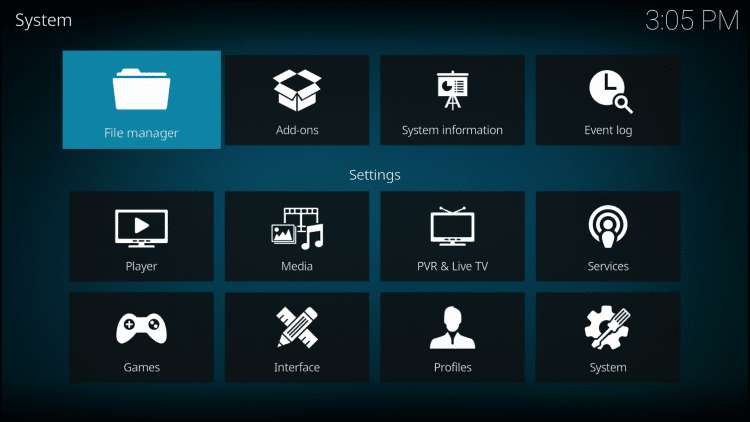 hi troy or anyone else who can help i was wondering if you have any suggestions on installing exodus on a jarvis 16.1 version? i accidentally uninstalled it and and i am now getting “unable connect to network” errors along with “dependency errors”. can you help me i have been at it for 7 hours with no success i am sooooo frustrated nothing is working, can anyone help? 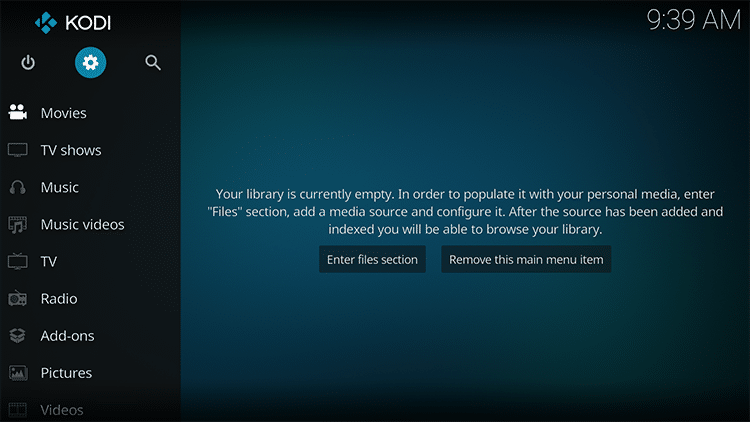 I installed exodus, managed to watch my first movie, from the files. I am not able to watch live tv. I think I may have more settings to adjust. Can anyone offer any suggestions?